Since 1973 we got the first mobile phone in the world, it has become a crucial part of our daily life nowadays. Mobile phones have changed vastly, both in design and function. Today, let’s take a ride back to the past and look at the different “first” mobile phones in the world, particularly in their features. 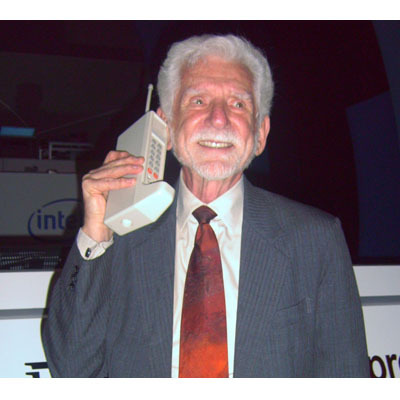 On April 3, 1973 Martin Cooper, a senior engineer at Motorola used the first mobile phone in the world to call to his rival company and informed them, that he was speaking via a mobile phone. 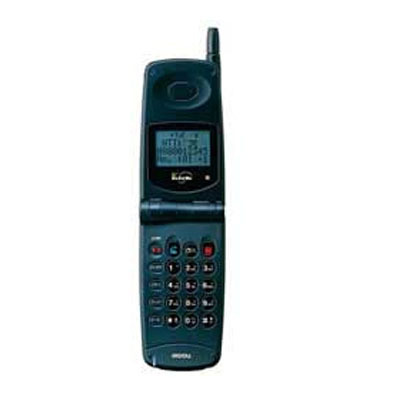 The first phone weighed 1.1 Kg and measured at 228.6X127X44.4mm. It could be used 30 minutes and took around 10 hours to charge. 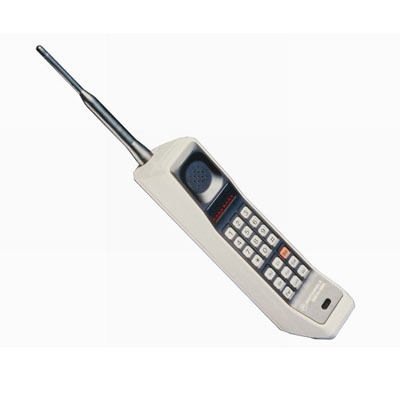 Motorola DynaTAC 8000X was the first commercial phone which offered 30 minutes of talk-time, 6 hours standby time and could store 30 phone numbers, but it cost $3995 at that time. 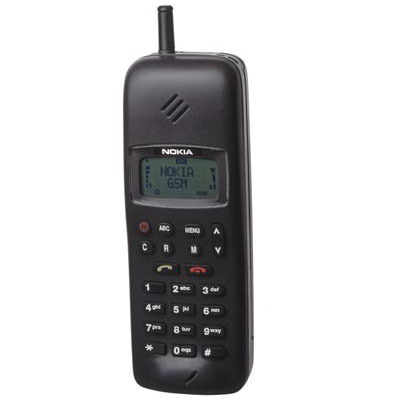 Nokia launched the world’s first commercially available GSM digital mobile phone. 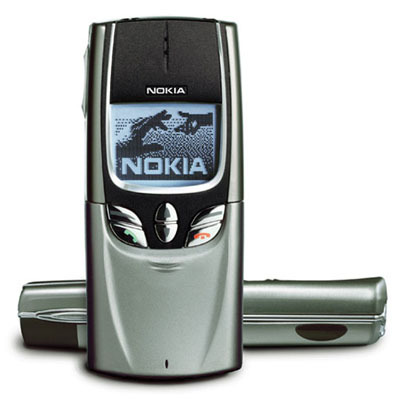 Nokia 1011 has strengthened consumer interest in the world of mobile connectivity. 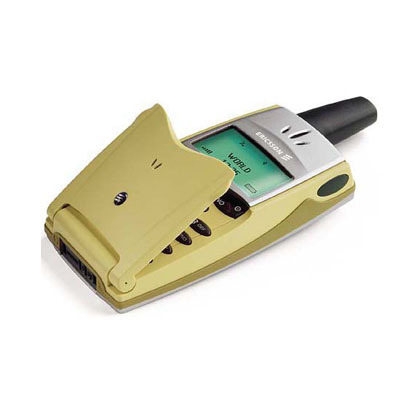 Japanese NTT DoCoMo Digital Mova N103 was released in May 1996 as the first commercial mobile phone with customizable ring tones. Nokia 8810 is a slider style mobile phone and most notable as being the first one to have internal antenna. 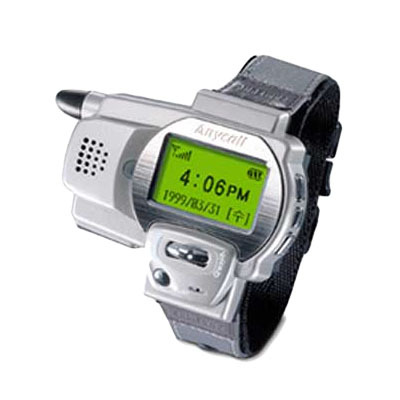 A watch phone is a smartwatch that doubles as a mobile phone. 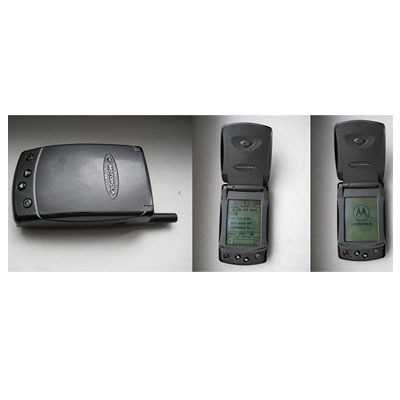 The first watch phone was a 1999 Samsung SPH-WP10. The newer watch phones are made by companies including LG, Samsung, Swap and Phenom. 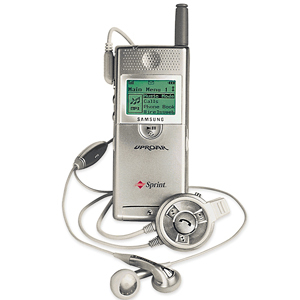 In the year 2000, Samsung had launched SPH-M100, the first cell phone to have MP3 music capabilities. 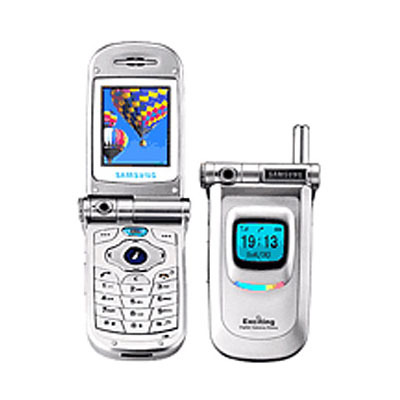 Samsung had released a mobile phone, called Samsung SCH-V200. It is the first mobile phone with built-in camera and is just several months earlier launched in South Korea than J-SH04, which was Japan’s first ever phone with a built-in camera (110,000-pixel CMOS) and color display (256-color display). According to Ericsson, the Sony Ericsson T36 was the first mobile phone to have built-in Bluetooth wireless technology. When it was first introduced Bluetooth essentially meant the free sending of picture messages and ringtones to other Bluetooth phones but since then Bluetooth has become an important tool for most business men and women. 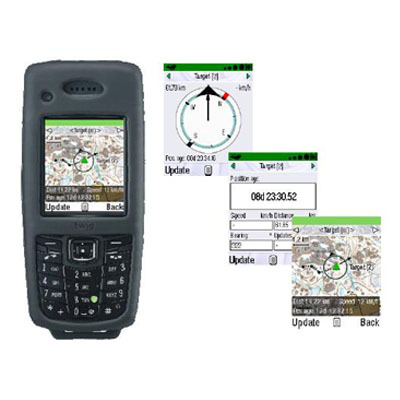 In 2006, Benefon launched a new line of mobile phones with inbuilt GPS navigation under the “Twig” brand, including the “Twig Discovery”, the “Twig Discovery Pro” and the “Twig Locator”. 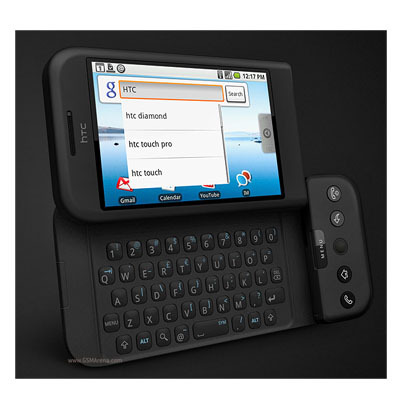 The HTC Dream was the first commercially released device to use the Linux-based Android operation system, which was purchased and further developed by Google and the Open Handset Alliance to create an open competitor to other major smartphone platforms of the time, such as Symbian, BlackBerry, and the iPhones. 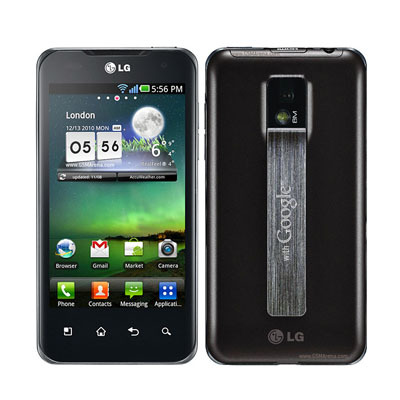 The LG Optimus 2X is a smartphone designed and it is the first one with dual core processor and it is Optimus-android series. 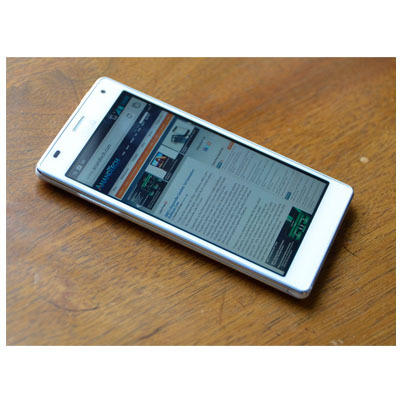 The Optimus 4X HD was the world’s first smartphone announced with a quad-core processor along with the HTC One X and the Samsung Galaxy S III and the fourth phone in the LG Optimus-Android series.